Tirumala Tirupati Devasthanams also referred as TTD is an independent trust which manages the Tirumala Venkateswara Temple at Tirumala, Andhra Pradesh. The trust not only oversees the operations and finances of the richest and the most visited religious center in the world.It is also involved in various social, religious, literary and educational activities within Andhra Pradesh and India. 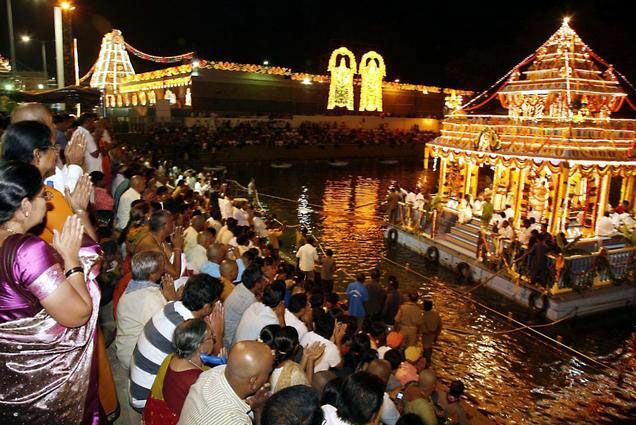 TTD employs about 16,000 people to maintain the 12 temples and sub-shrines under its control along with the execution of its social activities.